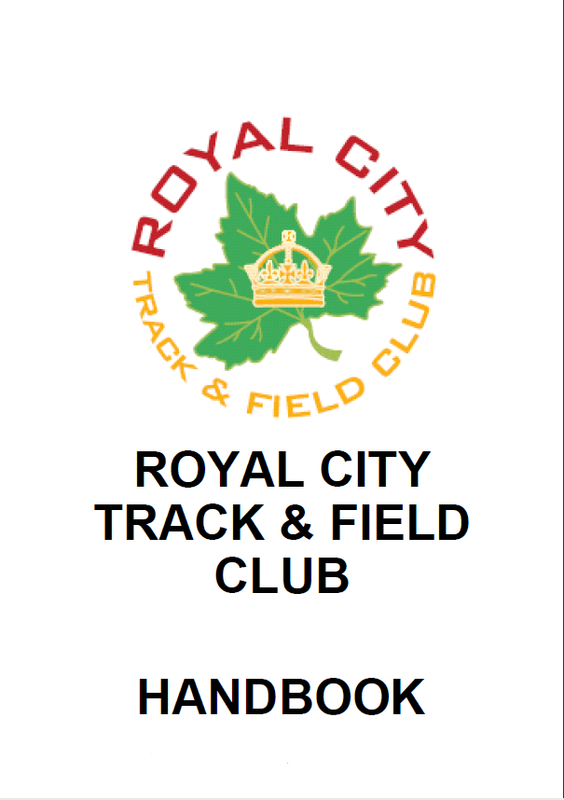 RCTFC Track Rascal & JD Athletes Crush It at Junior Olympics Meet! 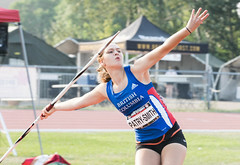 Congratulations to all RCTFC athetes who competed at the South Fraser Junior Olympics Meet May 21-22! First and personal best performances are to be applauded! Congratulations to all the athletes for personal best performances and first time accomplishments! 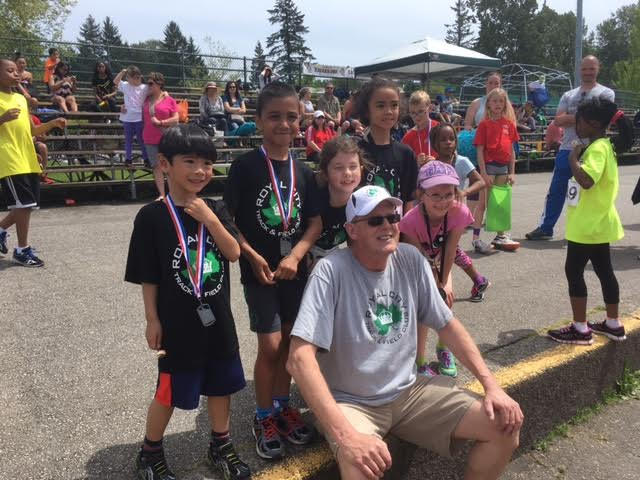 Congratulations to all RCTFC athletes who competed in Maple Ridge at the Eagle Classic Meet May 13th! Wow! Way to go everyone! Congratulations on all your personal best and winning performances!